Cheap Chinese Handhelds…so what are they really like? What’s in the Box?…what you see here is pretty much it. I had already attached the nice strong belt clip…the battery for my unit was charged and ready to go out of the box…the main knob turns the unit on and adjusts the volume ( think your first transistor radio) it’s audio I found very good, there’s plenty of it and its clean and articulate, handy for a hearing aid wearer like me. I wasn’t expecting that! PTT has a positive click feel and the keypad keys are close in, but still useable…remember, it’s $40!!! If you wanted to get a better antenna than the duck provided then eBay will serve you well, either that or get an adaptor so you can use one of the several hand held antennas that you’ve collected in your shack! Yes but is it easy to use?…absolutely! 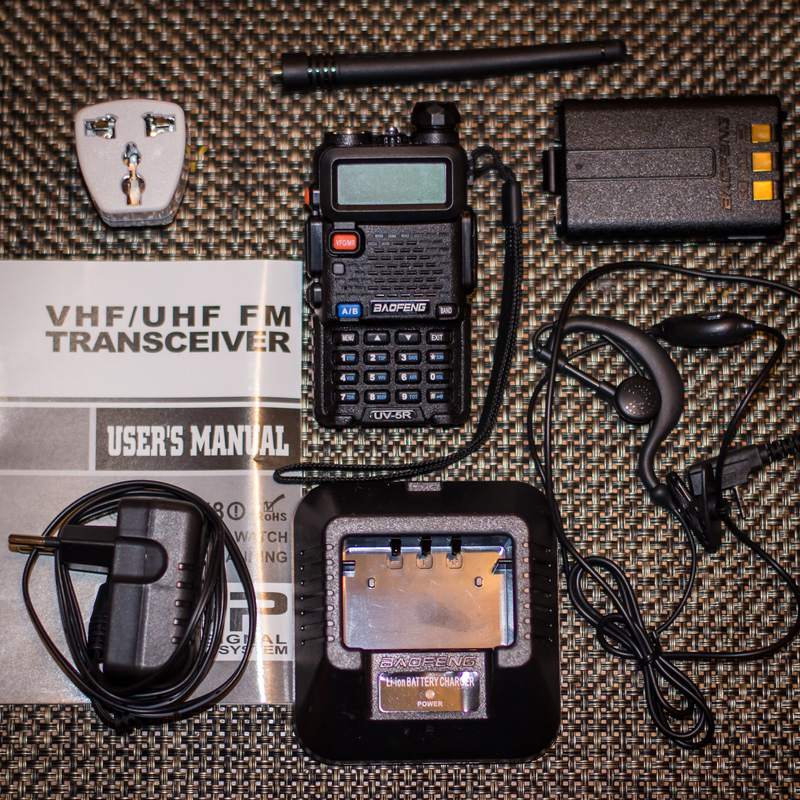 it’s actually much easier to use than my Alinco DJ-G7…all the buttons are clearly labeled and anyone familiar with the concept of a set mode ala Icom or Yaesu will have no problems operating it or changing settings. The only different concept is how a repeater is programmed in to a memory channel as a RX and TX frequency. once you get your head around that then it’s quite easy to add a repeater. The rig gets good on air audio reports and seems every bit as sensitive as my other “big brand” HandHelds, and their stock antennas. Plugging it in to a roof mounted 1/4 wave didn’t seem to overload it. 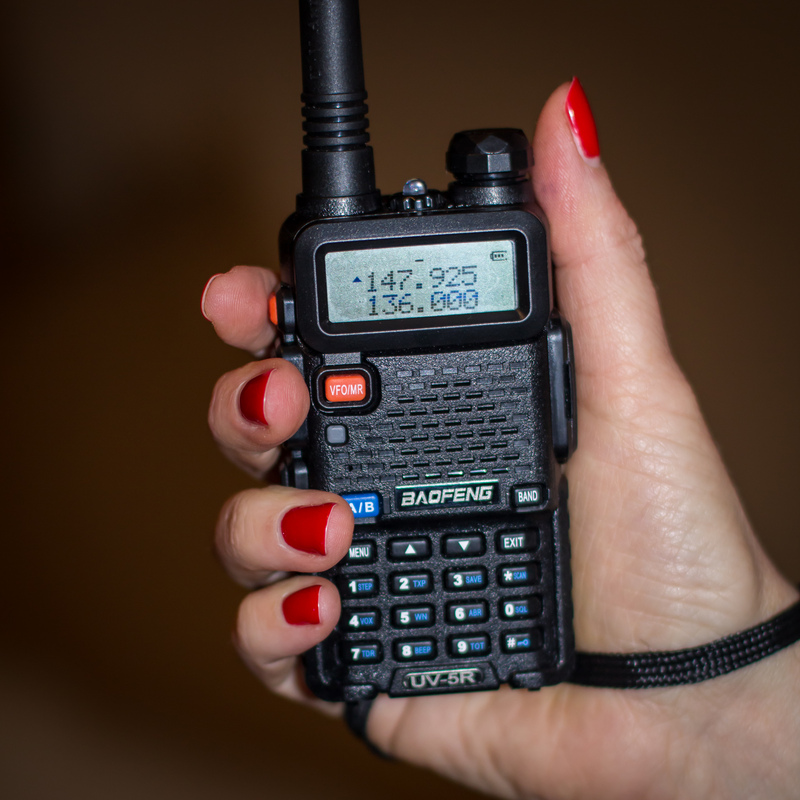 At the end of the day…it all comes down to what you want your handheld to do for you…if you want APRS and/or lots of bells and whistles then you might do better elsewhere. But if you just need a sturdy unit to take on your travels then one of these cheap Chinese handies might just do. I’d probably still take my waterproof VX6R out to a SOTA summit on a rain/wet activation, but this rig will come with me when it’s not! 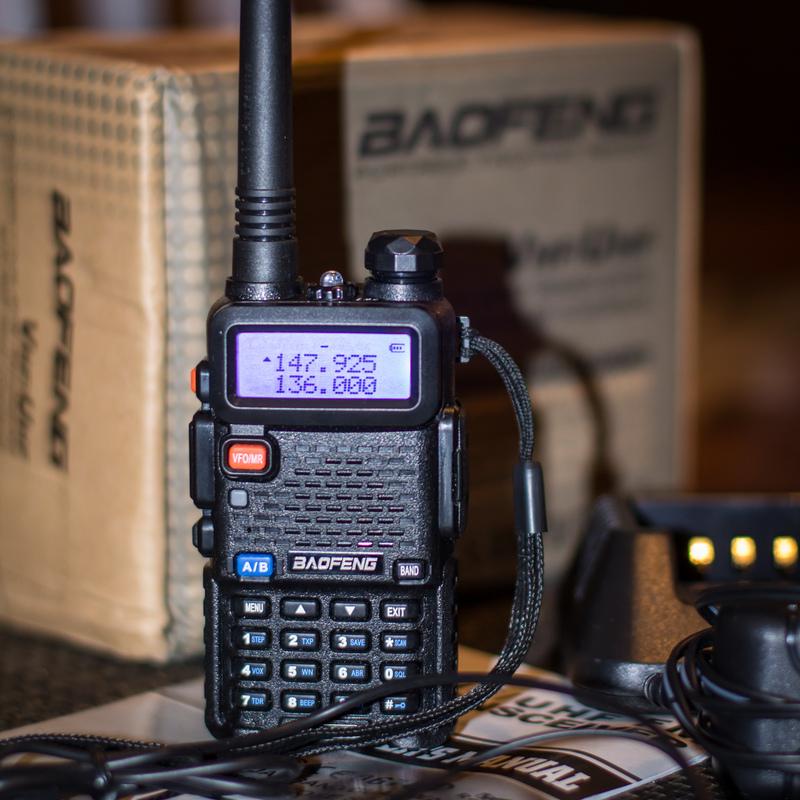 This entry was posted in Uncategorized and tagged Baofeng, Hand Held, UV-5R. Bookmark the permalink. 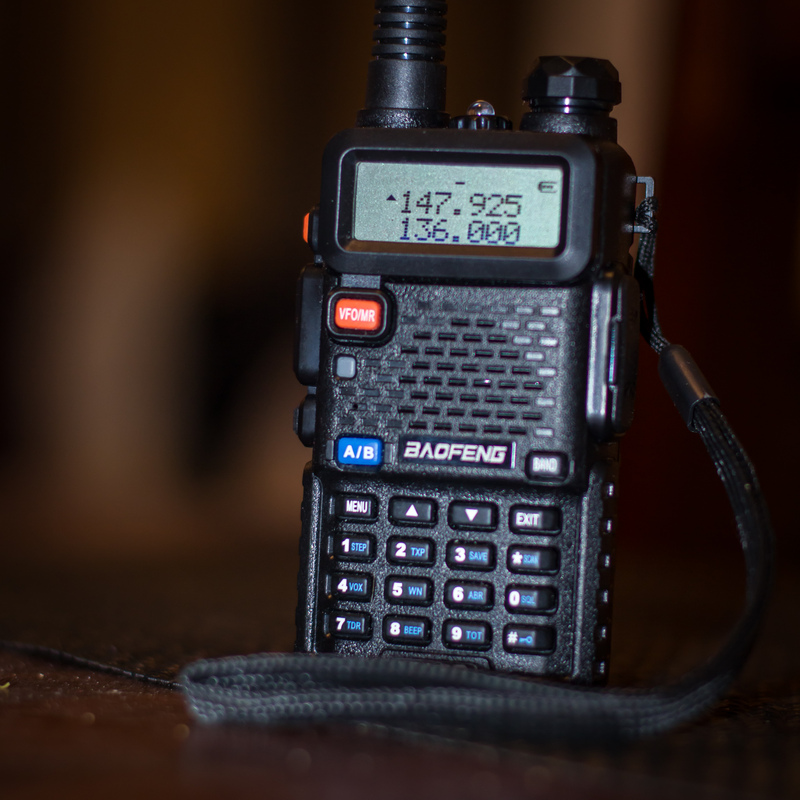 Great review for a terrific little radio. I have 2 of these waiting for my F call to use them plus my friend who sits the same time as me has one also. The receive is better than any scanner receiver i have. I have heard they can be a bit audio low on TX but i shall wait to hear that for myself. Well done. I also bought a collection of antenna adapters for them which cost uner $10 for a set of 4. Hi Andy, good post and a cool little radio ideal to throw in the back pack for SOTA action. 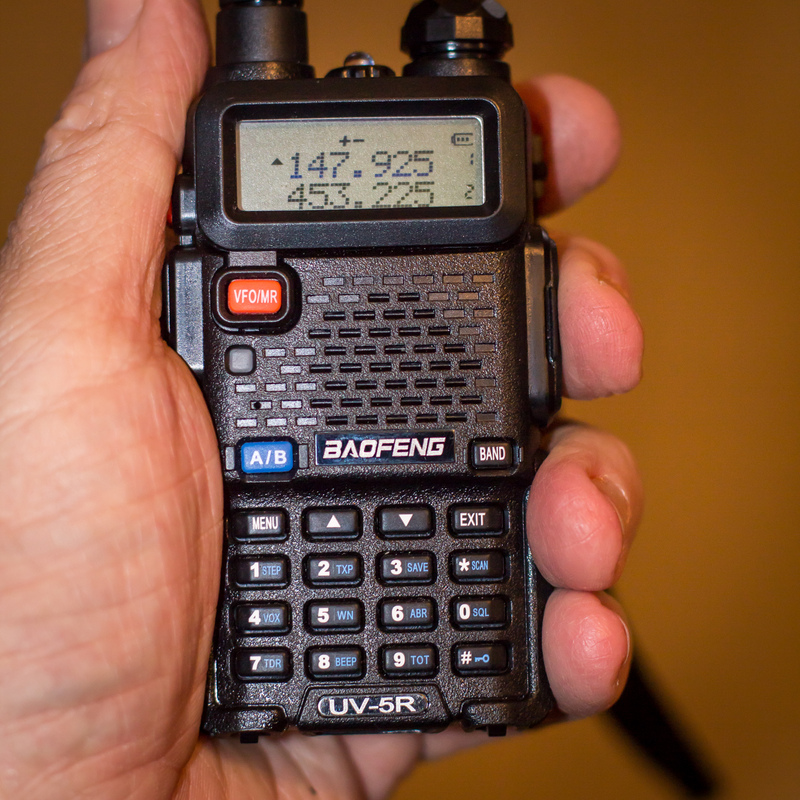 I have one of these units (UV-5RA+) setup to scan between local CFA and Police and FM monitoring local ABC FM sitting at home during the fire season. For the money you can’t fault it.